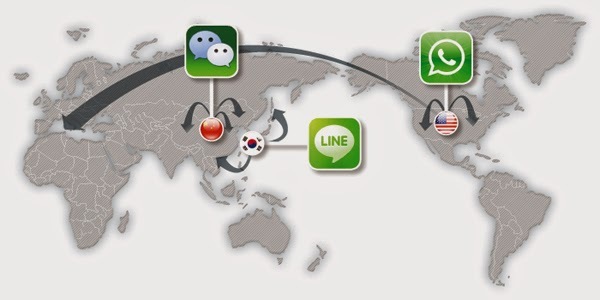 and will become international mobile messengers by 2016.
it is widely used in North America. 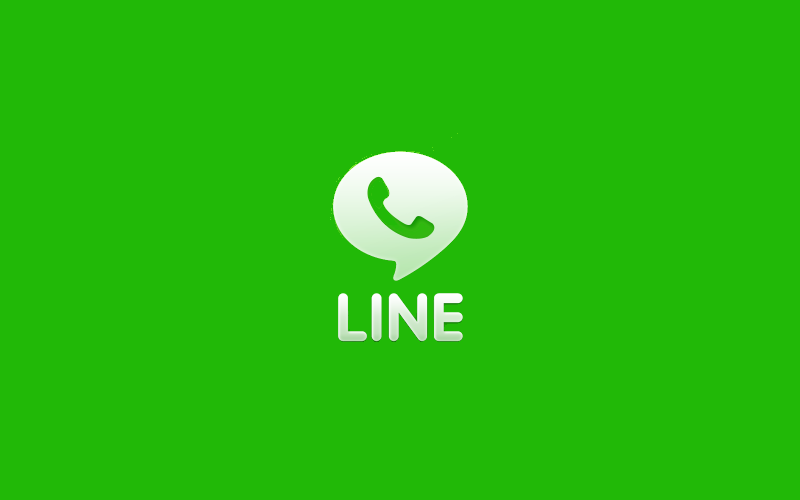 Line is a messenger made by "Naver," which is called Korea's Google. It is popular in Japan, Southeast Asia, and Europe. 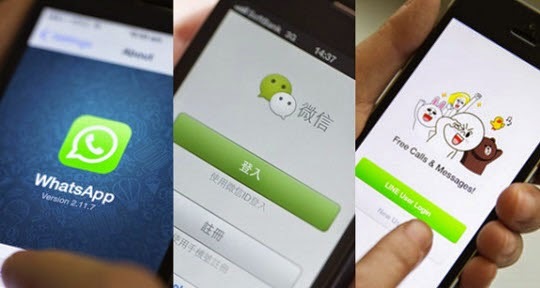 but is already the third largest messenger company in the world. made by Korea's portal company Naver. and many others have signed up for Line. Google's service has never been able to be number 1.
and is now penetrating into the U.S.
as one of the firms to pay attention in 2015.